Milliken & Co. plans to showcase its standing as a leading supplier of polyurethane additives, while also rolling out some new offerings at the upcoming UTECH 2018 show. UTECH — to be held May 29-31 in Maastricht, The Netherlands — is the foremost international exhibition and conference for the global polyurethanes industry. Based on Stand #610, Milliken will display the broad portfolio of existing products it currently offers to the PU industry, including its Reactint® colorants, and its Milliguard® and AlphaSan® additives. At the same time, it will highlight a new range of colorants that deliver brighter, stronger, more intense and more effective shades to PU foam. The company also will be showcasing its newly released “ColorDirection 2019” — a prediction of the color palette that Milliken experts see emerging in the consumer space next year. “After an extended phase exposed to high-contrast colors, we expect consumer preferences to shift firmly away from the artificial,” the company predicts, with 2019 poised to feature honest, authentic colors that are bright yet as real as possible. Milliken will also display a mattress on its UTECH stand to help demonstrate how its Reactint colorants deliver deep shades across a wide colorspace, while allowing the brand owner to achieve an optimal market differentiation and brand recognition. Milliguard AOX antioxidant protects polyurethane and other thermoset polymers from oxidation and degradation. 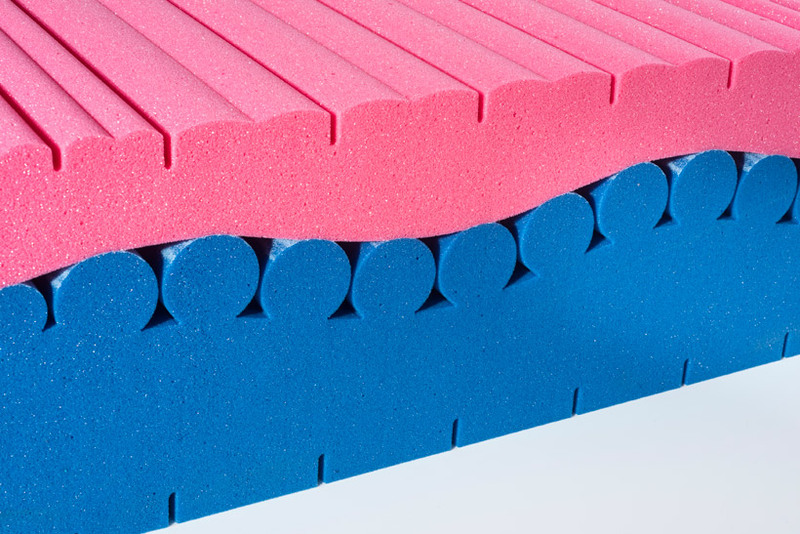 Specially designed to support polyol suppliers, polyurethane flexible foamers, mattress converters and other PU producers, it improves the quality and durability of final PU parts by preventing odor-causing degradation byproducts and discoloration caused by exposure to light, heat and NOx. This polymeric additive also helps producers to meet stringent environmental and air quality standards by reducing volatile organic compound (VOC) and outgassing condensation (FOG) emissions. Milliguard UVX UV absorbers protect PU from yellowing and degradation caused by exposure to UV light. Supplied in liquid form for easy handling and metering, they help PU producers and converters to deliver fresh, long-lasting PU products with lower VOC and FOG emissions. These UV absorbers, reactive in nature, are widely used in PU for furniture and bedding, building insulation and automotive applications. Be sure to visit Milliken at UTECH 2018 at Stand #610.